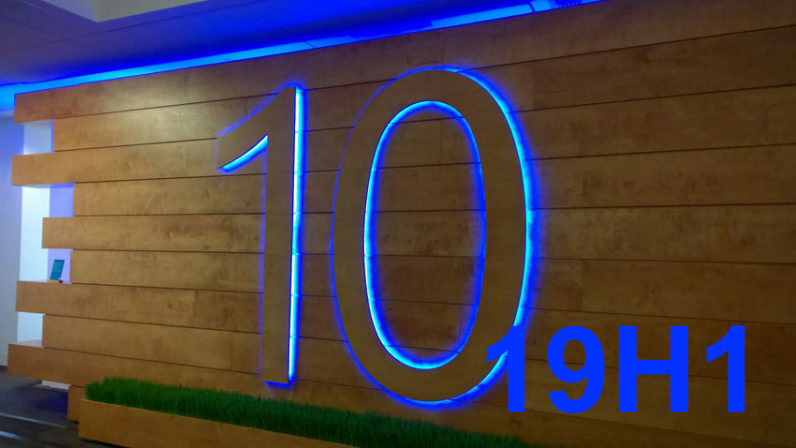 We are just a couple of months away from the release of the next version of Windows 10. Microsoft continues the development process rolling out new features regularly now that the holiday daze is over. 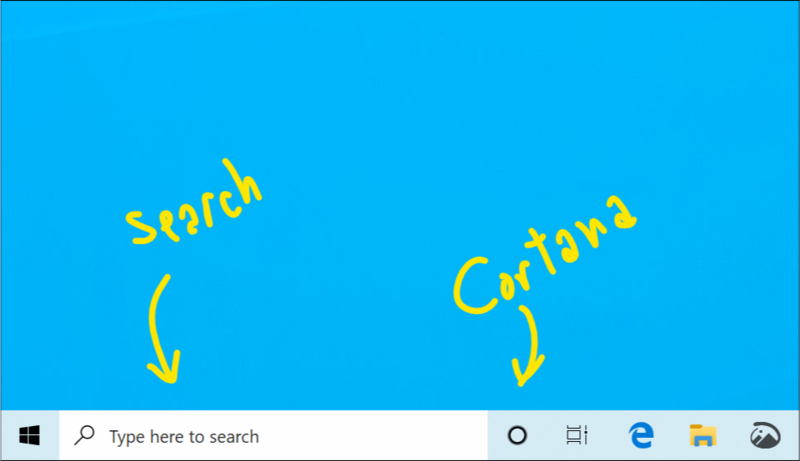 One interesting highlight of today’s release is decoupling of Cortana and Search. Microsoft has been trying to be a little less pushy with Cortana lately. Earlier this month, the company said it would stop annoying people with Cortana’s voice-over instructions during the installation process. While the feature was slightly useful to Home users, enterprise wasn’t so happy with multiple systems screaming instructions. The company is now separating Cortana from Search, which means no “accidental” uses anymore. Microsoft said this separation will “enable each experience to innovate independently to best serve their target audiences and use cases.” This is also a good news for Search because it can be developed independently of Cortana, which doesn’t have as many fans. With Search now free, many are hoping that Microsoft can finally turn into a more useful, powerful tool. 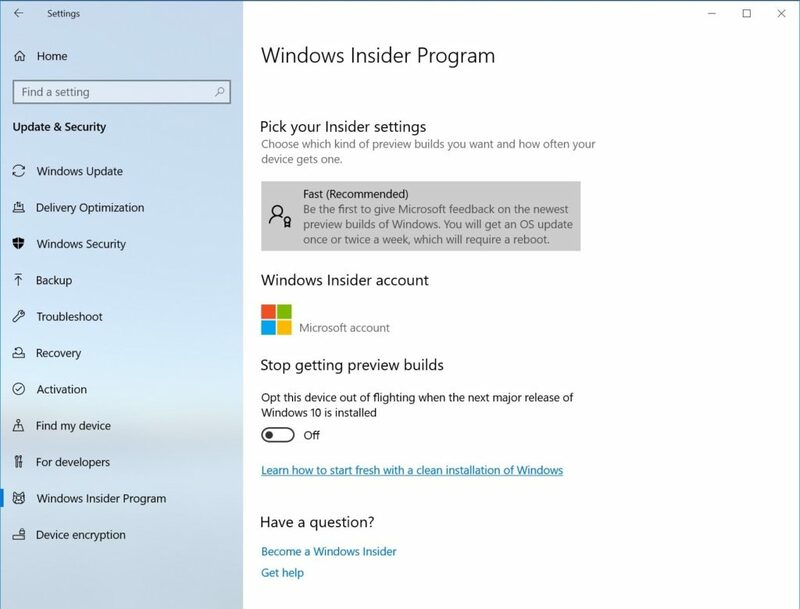 Here is everything that is new with Windows 10 1903 Build 18317 that is now available for Windows Insiders in Skip Ahead and Fast Ring. There are several known issues associated with Windows 10 1903 Build 18317. Head out to the official blog post for more details about known issues and general fixes.